As the traditional awards season draws to a close with the Oscars this Sunday, for me it seems like awards season has only just begun. I’m lucky enough to have had my film The Drills of Afi Mountain nominated for four festivals this year, the first of which occurred over the weekend. 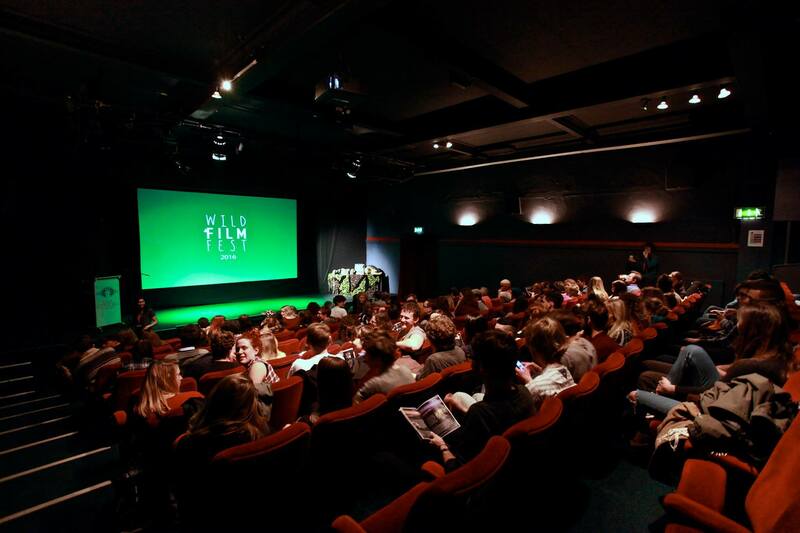 Wild Film Fest is a festival run by students from the University of Exeter, and in it’s second year of running it has a very professional small festival feel; speakers from the wildlife filmmaking industry, screenings and an exhibition of photographs spread across three days made for an altogether well organised event, culminating in a showcase of films and the presentation of awards on Saturday night. The standard of films was very high, with films coming from both UWE and Salford wildlife filmmaking courses as well as from Exeter students, which is especially impressive when I remember how little I knew about filmmaking when I was studying there for my undergraduate degree. I particularly enjoyed the winner of the cinematography category, Medieval Monsters (produced by Oliver Mueller of the Salford course), which had some stunning macro shots and really did justice to the beauty of it’s insect characters, making me feel quite inadequate in my own camera operating skills! I’m very flattered to have been awarded the best film for both the conservation category, and as the overall festival winner, receiving a new trail camera and a GoPro Hero 4 Session camera as prizes, both of which I’m hugely grateful for. It’s really nice to know that people like the film, and considering that it was while studying at Exeter that I realised this was what I wanted to do, I’m thrilled that it was Exeter students that presented me with my first ever award for a film I’ve produced. This entry was posted in Blog and tagged awards season, conservation, drill monkey, Falmouth poly, film festivals, filmmaking, MA Wildlife Filmmaking, natural history, trail cam, University of Exeter, Wild Film Fest.